The location was exceptional with ease of access to all tourist spots. Lovely local restaurants nearby were also fantastic and catered easily to a family and were quite cheap. Great coffee shop just off the main track was nearby too that was listed in the Lonely Planet guide, if you miss Australian coffee. 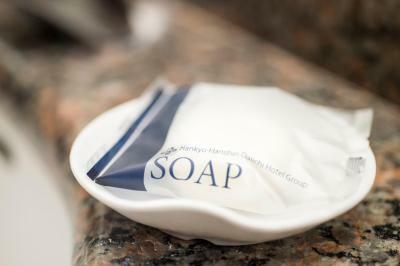 The staff were helpful and the rooms were clean and comfortable and quiet at night, though I asked for quiet rooms. Newspapers were provided on a bag on our door each morning too. 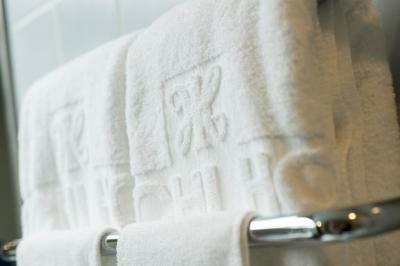 Fresh papers on the door in the morning, bath tub and beds. 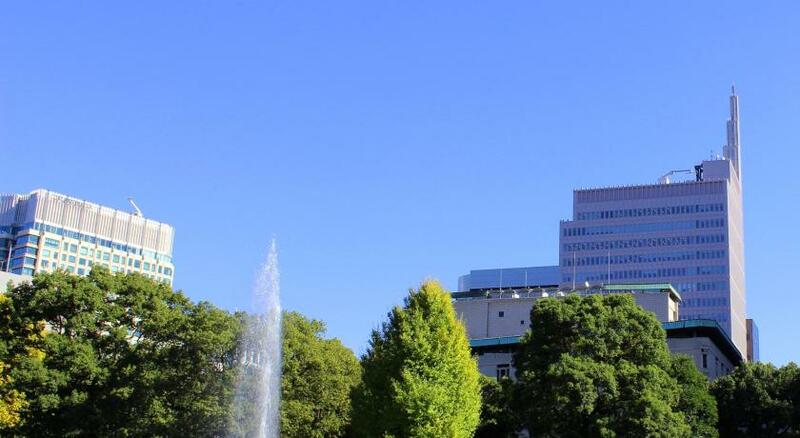 It locates near Ginza and is close to metro station. 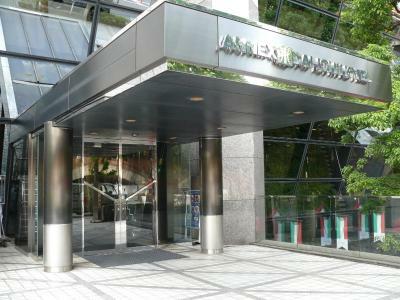 The pool and gym do not belong to hotel and the charge for hotel guest is reasonable in Japan. Also, the 18 m room is large enough for single guest. 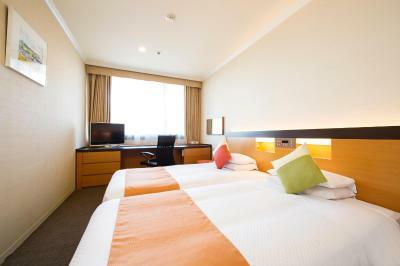 Hotel is a satisfactory business hotel. It is clean and good condition. 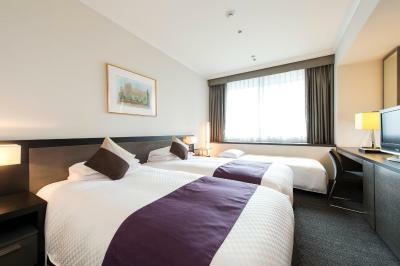 I also stay at the Dai Ichi Hotel across the street however, I find it way to expensive and in a run down condition. I have not yet stayed in a remodeled room. The Hotel is very well located. Close to business in Hibashi and Ginza, lots of places to eat and shop within a short 10 to 15 min walk radius. About a 5 minute walk from Shimbashi JR station. 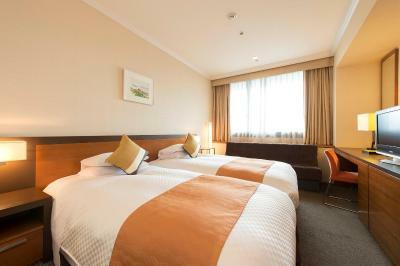 It is a hotel for business people who regularly visit it. Perfect that way. 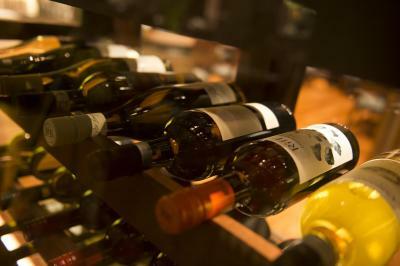 It's also very good value in terms of price and what you get. The breakfast was very good. 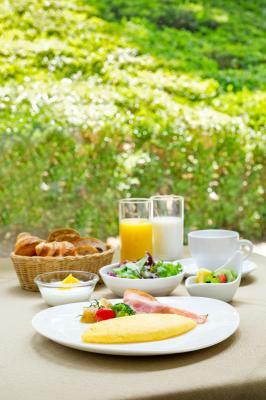 We were given three options for breakfast between this hotel and the neighboring Dai-ichi Tokyo hotel. 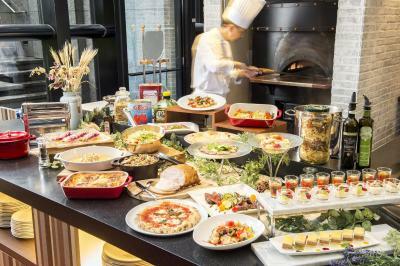 We chose to go to the buffet in the Annex which was quite large and had several options for both Western and Japanese style breakfast. As big breakfast-eaters we felt the breakfast was worth the cost -- scrambled and fried eggs, several pastries, yogurt and fresh fruit, cereal, waffles, rice, fish, a salad bar, coffee and tea were all included. 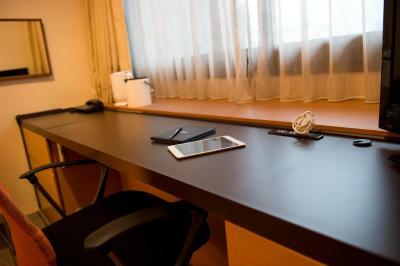 Location was very good, close to the Shimbashi train station and Ginza shopping district. 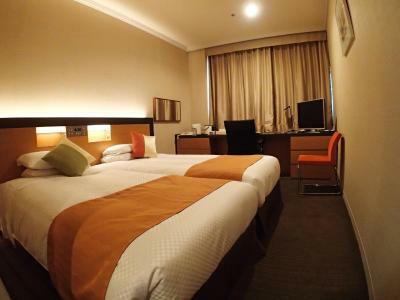 We were also able to book last-minute after our flight had been cancelled and had no issues. 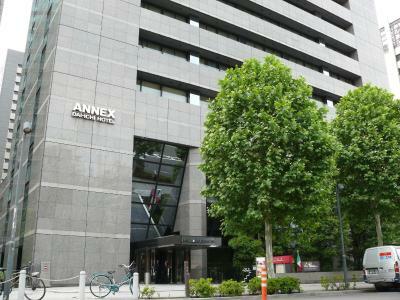 Dai-ichi Hotel Annex This rating is a reflection of how the property compares to the industry standard when it comes to price, facilities and services available. It's based on a self-evaluation by the property. Use this rating to help choose your stay! 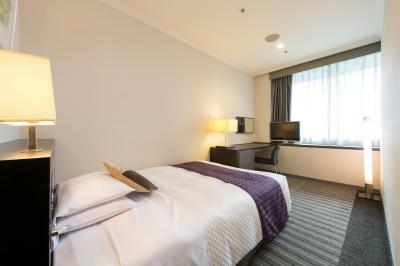 One of our top picks in Tokyo.Only a 2-minute walk from Shimbashi Station and the Ginza shopping area, Daiichi Hotel Annex provides modern rooms with a flat-screen TV and free Wi-Fi. 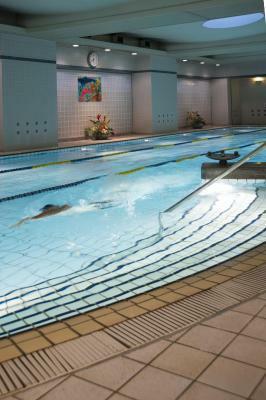 Guests can enjoy a special discounted price to use the fitness center and indoor swimming pool. 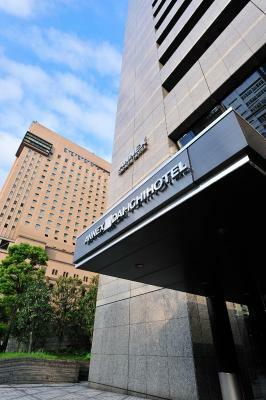 The hotel is a 7-minute drive from Tsukiji Fish Market, and 8 minutes by train from Tokyo Station. 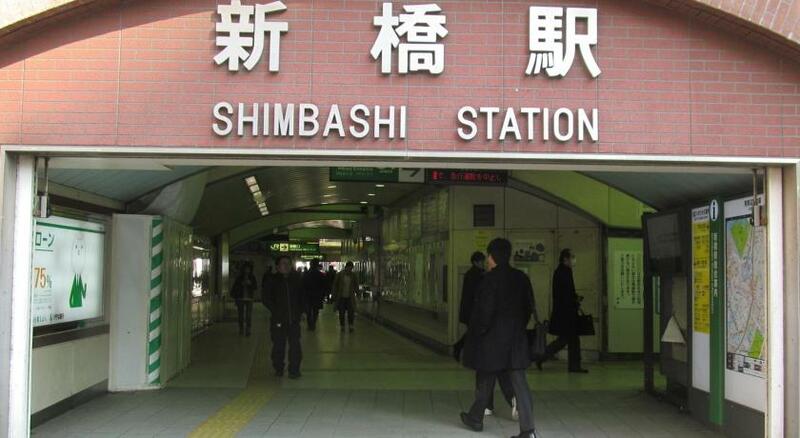 Shimbashi Station provides service to Roppongi, Shinagawa, Shibuya and Shinjuku, and the next station Hamamatsucho has a direct monorail service to Haneda Airport in 18 minutes. Direct airport limousine buses to/from both Narita and Haneda airports are also available for an extra fee. 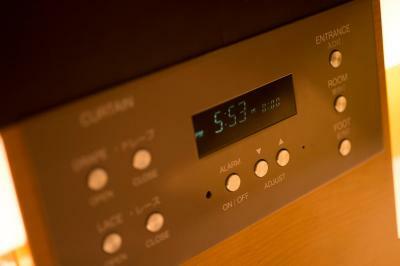 The air-conditioned rooms include a fridge with a minibar and an electric teakettle with green tea bags. The private bathrooms have a hairdryer. Japanese Yukata robes (kimonos) and slippers are provided for all guests. 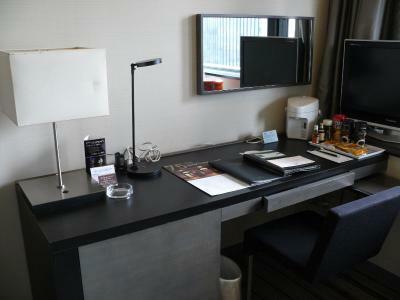 The front desk provides daily newspapers and photocopying services. 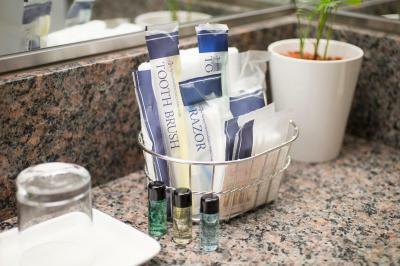 Dry cleaning is available and guests can request relaxing in-room massages for an extra cost. 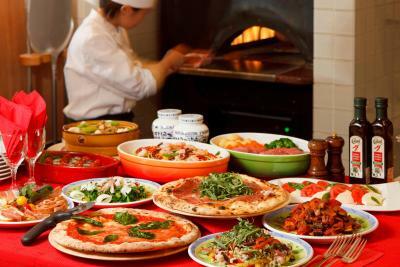 La Paranza serves Italian dishes and a breakfast buffet. 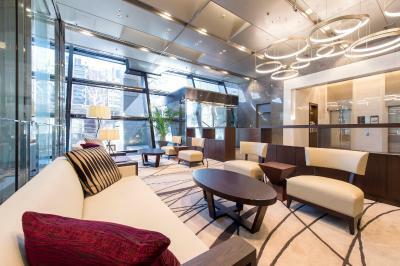 뀐 Located in the real heart of Tokyo, this property has an excellent location score of 8.5! 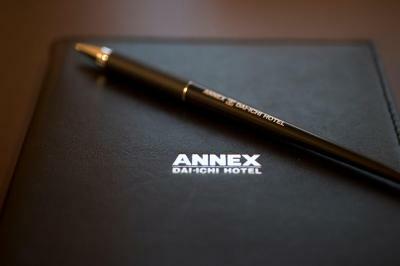 When would you like to stay at Dai-ichi Hotel Annex? 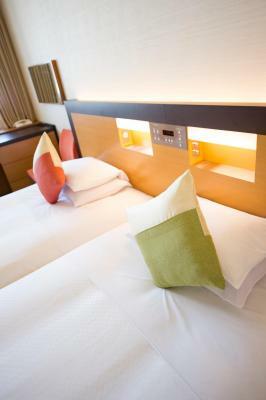 This air-conditioned room includes a fridge with a minibar and an electric teakettle with green tea bags. 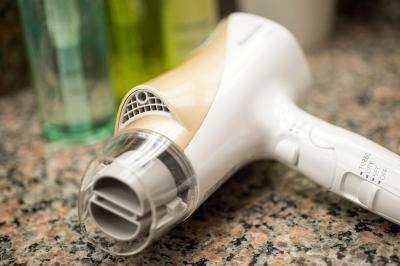 The private bathroom has a hairdryer. Japanese Yukata robes and slippers are provided for all guests. 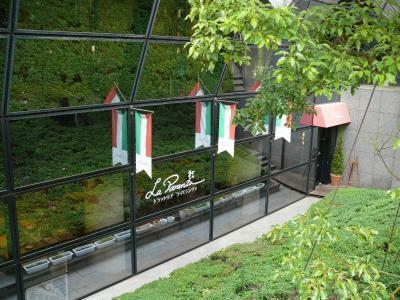 Private parking is available on site (reservation is not possible) and costs JPY 2160 per day. 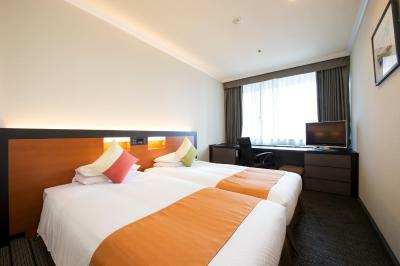 This air-conditioned room includes a fridge with a minibar and an electric teakettle with green tea bags. 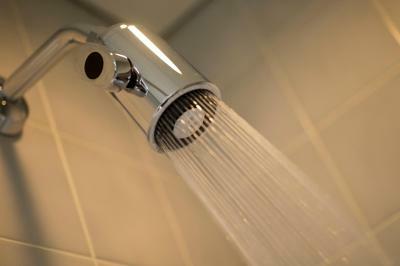 The private bathroom has a hairdryer. Japanese Yukata robes (kimonos) and slippers are provided for all guests. 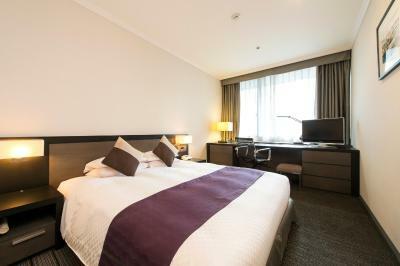 This twin room features air conditioning, mini-bar and electric kettle. Rate is for 2 rooms next to each other. Please note the 2 rooms are not connected. This twin room has a electric kettle, mini-bar and air conditioning. Rate is for 2 rooms next to each other. Please note the 2 rooms are not connected. 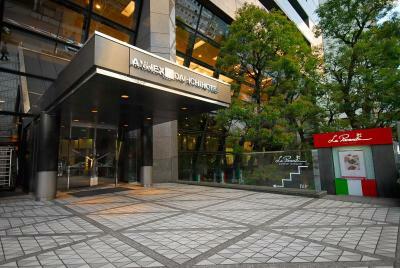 House Rules Dai-ichi Hotel Annex takes special requests – add in the next step! 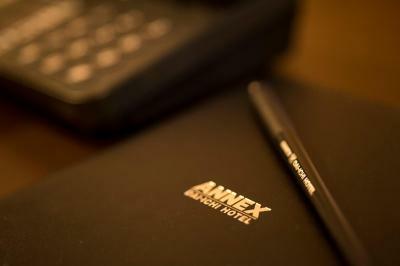 Dai-ichi Hotel Annex accepts these cards and reserves the right to temporarily hold an amount prior to arrival. 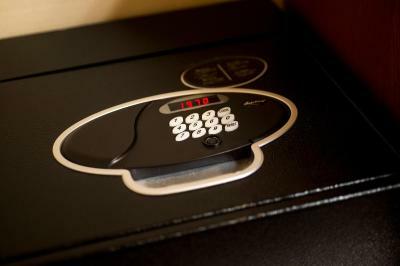 Guests booking on behalf of a group are kindly asked to provide the names of each guest staying in the rooms. Please be informed that children's meals are not included in the room rates. Good location just a few blocks away from JR station. Oyster shack is just across the street. Only one weak point is we arrived late afternoon, there is no limousine bus to the hotel. So I find this is strange and don't understand why the bus skip stopping at the hotel. Hotel's location is convenient. Staff are helpful. I choose the hotel because of the swimming pool . The pool access in at 50 m of the hotel ! perfect ! Just around the corner from Shimbashi station for tube as well as JR. No frill but clean and well equipped. Free newspaper. Various pillows to try and very comfortable bed. Wrong billing at check out. Staff not friendly. Room obsolete. The swimming pool is not part of this hotel and has to be accessed from the street. It costs 1.600 yen. I know it's Japan but at least one English, French or German news channel or any kind of channel would have been nice. If we can get European channels in Beijing thought maybe could get them in Tokyo. 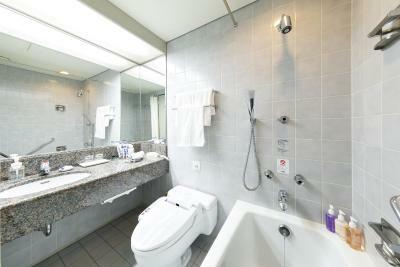 The room was spacious and the bathroom was big enough for a bath tub. Location was great.